Everyone is a buyer. Everyone! Today’s connected customers are different than they were even a few years ago. They have all the information they need to make an informed decision – and they’re showing up ready to buy – yet the old-school processes and word tracks most salespeople use are chasing your buyers across the street. Train your whole team for just $29 per copy delivered when you order 20+ copies direct from Steve. Got a small sales team? Order 10-19 copies for just $39 each delivered. Want to know what to expect before dropping $50 on a book? Check out this chapter overview. Contact Steve to have him customize exactly the training your team needs to grow! 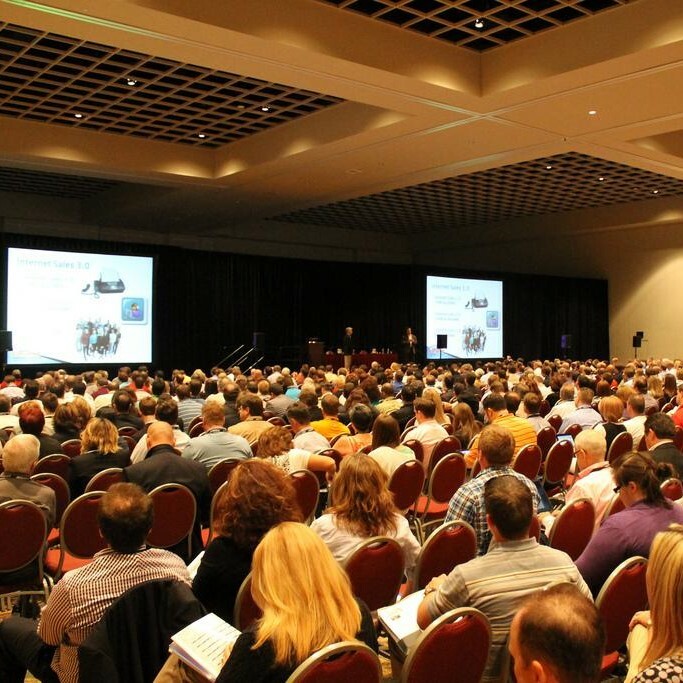 From dealer 20 groups to major keynote addresses, Steve will deliver for your audience. 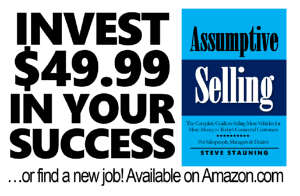 What do others think about Assumptive Selling? Invest $50 in your success today! What is the best sales training book for car salesmen and saleswomen? 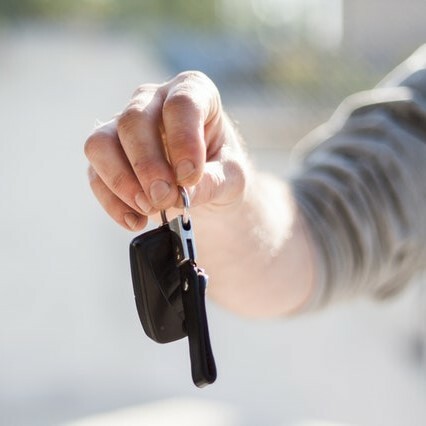 Well, I’m biased of course, but I’m pretty sure it’s Assumptive Selling: The Complete Guide to Selling More Vehicles for More Money to Today’s Connected Customers. Biased, because I wrote it. This is the best book for car salespeople because it’s a comprehensive guide that covers more than just how to sell cars to people on the lot. If you want to learn how to set appointments that show, this book covers it. If you want to learn how to overcome objections on the phone, this book covers it. This is the best book for learning how to speak to and how to sell millennial buyers. Are you trying to learn how to overcome objections on the lot or overcome objections on the phone? Assumptive Selling provides the actual word tracks and scripts that teach you how to overcome more than 60 different sales objections you’ll hear on the lot and on the phone. Car salespeople cannot rely on the Up Bus to help them sell 30 or more vehicles a month. 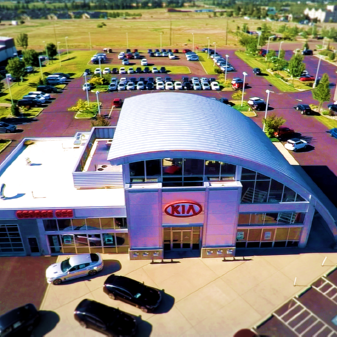 To be successful, you must learn to drive your sales prospects into the dealership. 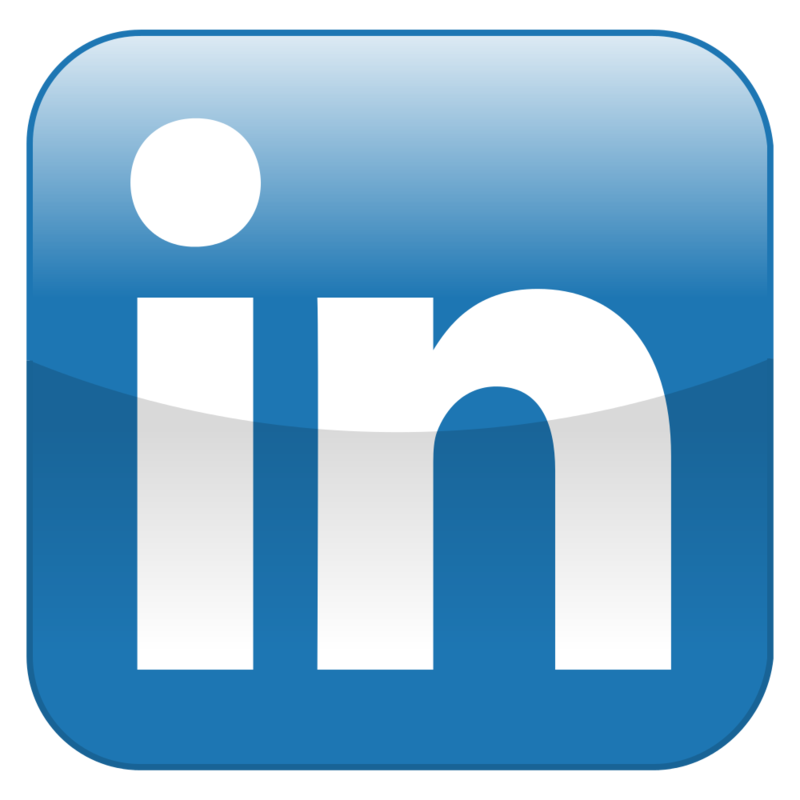 If you want to learn everything you need to know to sell cars on Facebook – to be the best automotive social salesperson in your market – just read Assumptive Selling. Beyond the social networking you’ll learn in Assumptive Selling, this book also teaches you how to use old-school networking to generate referral business for you! Today’s customers have changed and if you want to have a shot at earning great pay in the car selling industry, you must keep learning. This means watching the best sales training videos and reading the best book for car salespeople – the best book for how to sell cars! That’s Assumptive Selling! Assumptive Selling is not cheap. In fact, at $49.99 it’s probably the most expensive sales training book you’ll ever buy. Why is it so expensive? Because it’s the best car selling book written for how to sell today’s buyers. It contains over 140,000 words on its 400+ pages. This book is not for everyone, only those salespeople committed to growing their paychecks! Not only is Assumptive Selling the best sales training book for salespeople, it’s also the best sales training book for sales managers. 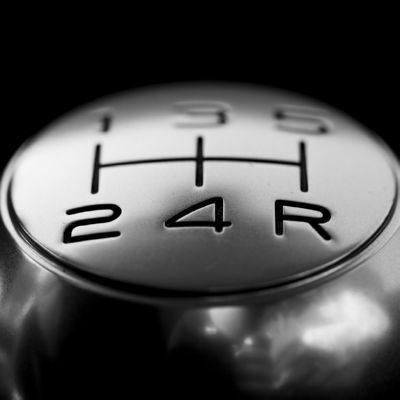 Automotive sales managers who want to ensure their sales teams close more deals for more money and at perfect CSI will want to use the lessons, processes and word tracks in Assumptive Selling to help their teams sell more vehicles at higher prices. 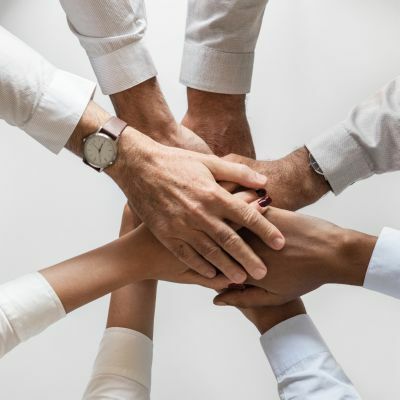 Assumptive Selling was written for everyone involved with sales your car dealership; from BDC agents to salespeople to sales managers to even the dealer principal. 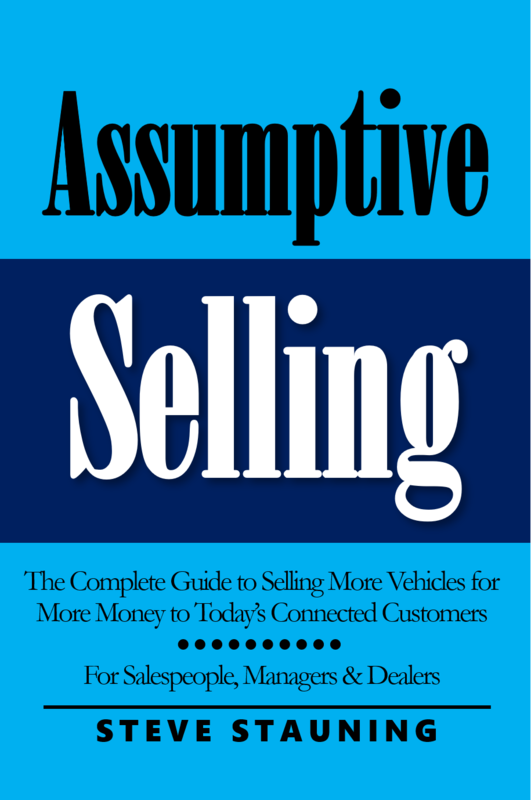 There are lessons for everyone who wants to succeed at car selling in the best book written for car sales: Assumptive Selling!